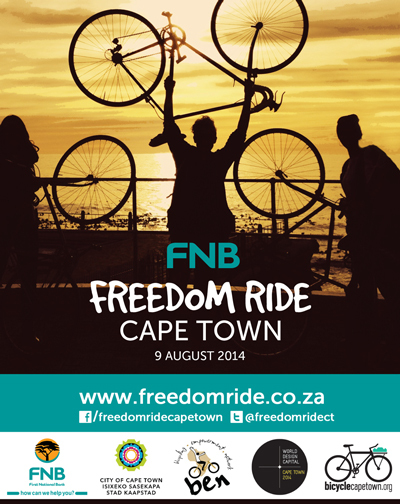 The Cape Town Freedom Ride will be held on the 9th August. If you are an experienced rider, racer, commuter or social cyclist then we would really appreciate your extra input on the day as a Ride Marshal. We need experienced riders (sports, commuter or social cyclists) to help guide groups of riders along the route. Each group will be between 60 and 70 riders, setting off 1 minute apart from the start. We aim to have 2 Ride Marshals to each group. You will get a full briefing of your role beforehand and have the support along the route of our static marshals at every junction together with SAPS, Traffic and Metro Police. Please email info@freedomride.co.za and one of our team will get in touch with you.